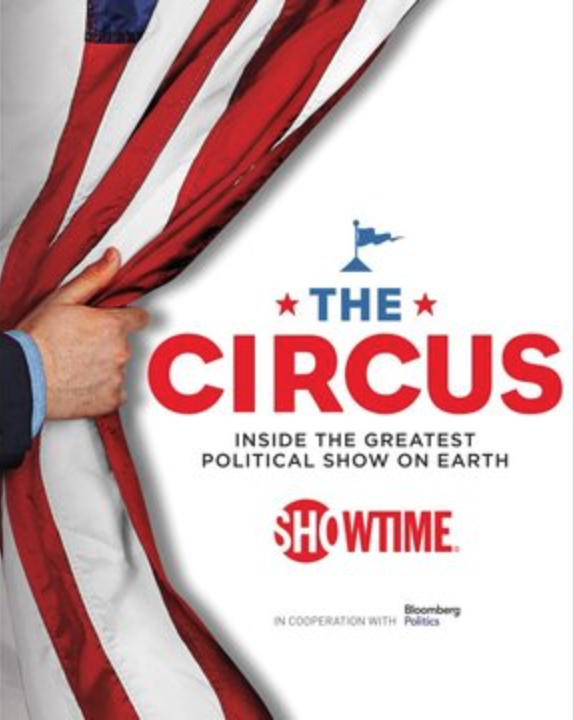 A well-known political strategist and commentator will be adding his voice to the political docuseries “The Circus.” Showtime announced today that the program is adding Steve Schmidt to the lineup. Schmidt will begin his role as a recurring on-air contributor when the show returns this Sunday, Setp. 16, at 8 p.m. ET/PT. Steve Schmidt’s sole claim to fame is that he is a establishment Republican loser. In fact, losing is his calling card. I guess The Circus needed a clown.